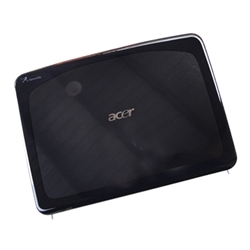 Description: New genuine Acer lcd back cover with hinges. 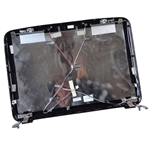 The lcd side brackets are not included. 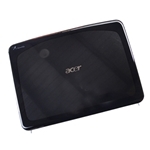 Part #'s: 60.AHP01.005, 60AHP01005, 60.4T913.001, 604T913001, 41.4T905.001, 414T905001.